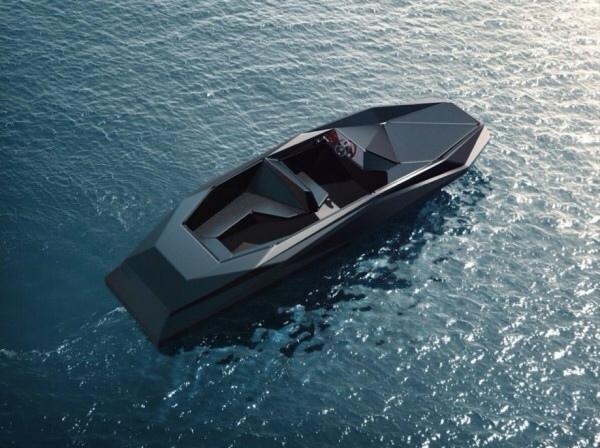 American art dealer Kenny Schachter has commissioned British architect and Pritzker Prize winner Zaha Hadid to create this all black, 7.5 meter vessel, the limited edition Z Boat. Only 12 boats and 4 prototypes will be built and ready for your purchasing in 2013. 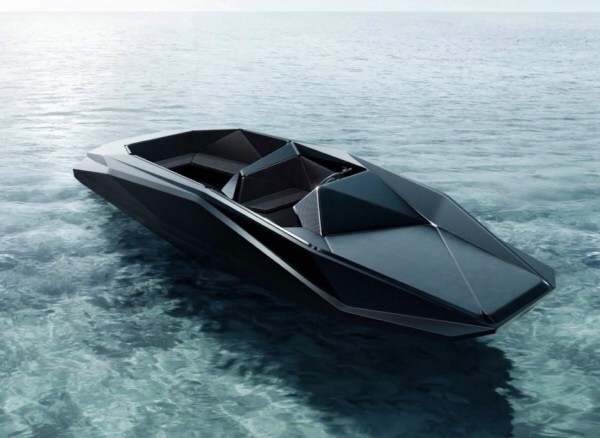 The boats will be manufactured in France by Shoreteam.